Planning a funeral at the time of a death or when an illness is terminal is usually handled by the immediate family (i.e. the widow, children, parents, siblings, etc.) along with a funeral director. 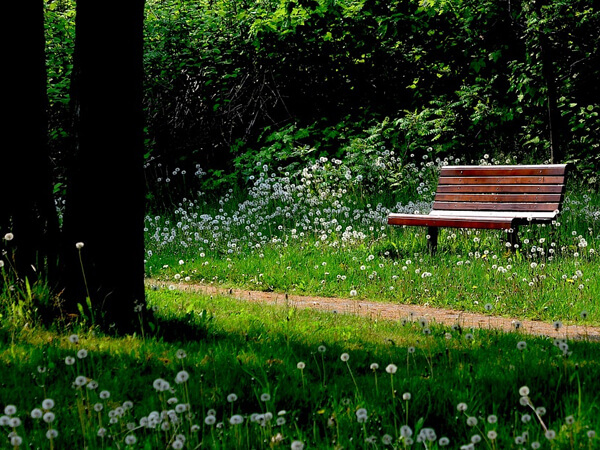 When the family perceives the need to plan a funeral, they call a funeral service and receive the advice they need. 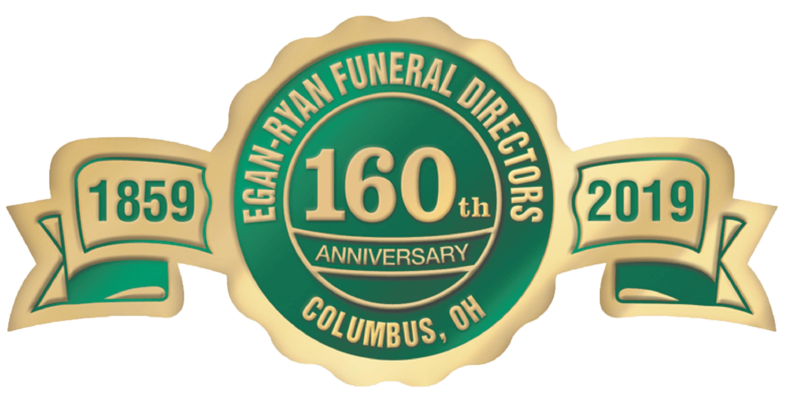 EGAN-RYAN COMPANY has dedicated professionals available to discuss the details involved in funeral planning at your convenience. Contact them directly by phone 614-221-6665 or email your questions to info@egan-ryan.com.